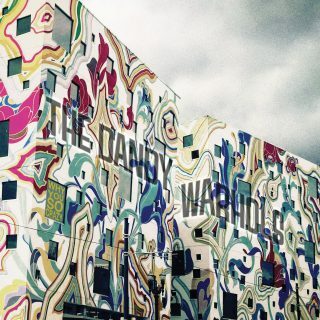 The Dandy Warhols : Why You So Crazy album download | Has it Leaked? The Dandy Warhols are releasing their 10th album on January 25th, 2019. 'Why You So Crazy' will be released via Dine Alone Records. It has already been described as 'off-kilter psych-pop', 'high country-fried Americana' and 'gothic piano-propelled rumba.' "Be Alright' was released as the lead single. Not too impressed with song “Forever”. Hope the other songs are better! !